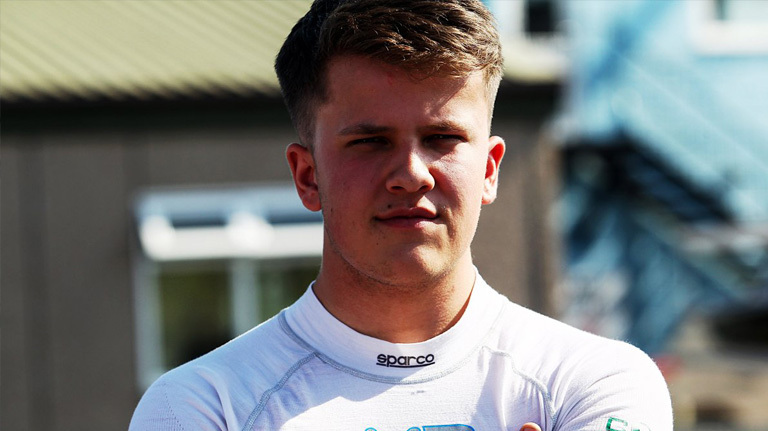 Following on from 2 successful years in the Ginetta GT5 Challenge, Max Bird, an 18 year old college student from Chichester will be racing in the MINI CHALLENGE JCW class for 2019. 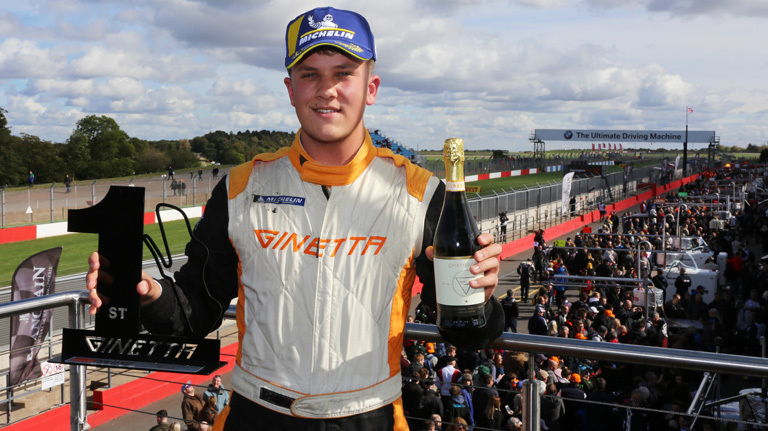 Max finished 4th in the Ginetta GT5 championship in 2018 with a win at Thruxton and two wins in the final round at the Donington, together with two second places, three thirds and three fastest laps in his second full season of car racing. In addition, Max won his class in the Dubai 24hrs in January 2018 driving a Renault Clio Cup car, finishing 50th overall out of 90 starters they covered 1700 racing miles at an average speed of 71 mph, so he has some experience of a front-wheel-drive car to bring to his 2019 campaign. When asked how he would sum up his 2018 racing Max said, “My driving has improved during the year and with such a competitive grid I am pleased with my 4th place and feel ready for the next challenge“. Max will join Lawrence Davey Racing for his 2019 assault and hopes to benefit from Lawrence’s considerable racing experience and in particular his experience preparing and racing in the JCW class, where he has been a consistent front runner since the championship started. Max will have continued support in 2019 from the international company Orbx Simulation Systems and from local companies, including Bluebird Developments, Artec Engineering, Core Results, Game Set and Match, Sycamore Cars and the Goodwood Health club. John Venema of Orbx said “We are delighted to be able to have supported Max this year and are very impressed with the tremendous results that he has achieved so far in his career“. You can follow Max’s progress throughout 2019 at www.maxbird.co.uk or on Twitter @maxbird35 or Facebook @maxbirdracing or Instagram @maxbirdofficial.